Absolutely GORGEOUS 3 Bed/2 Bath single story on a cul-de-sac street in Heritage Lake! Beautiful tile floors with a wood-like appearance in kitchen, dining area, main traffic areas and bathrooms. Kitchen includes a stainless steel gas stove, dishwasher and refrigerator. Other kitchen features include granite countertops, island with breakfast bar, and an over-the-range microwave oven. Spacious family room includes shutters, ceiling fan, and fireplace. Roomy master bedroom includes a ceiling fan. Master bathroom features include dual sinks, separate tub and shower, and a walk-in closet with custom shelving. Secondary bedrooms are off on their own with a full bathroom sporting dual sinks and a shower/tub combo. Laundry room includes a sink, cabinets and counter space. Backyard is professionally landscaped with beautiful shrubs, lush green grass, gazebo, and covered patio area with a ceiling fan right off the kitchen! Side yard has an orange and lemon tree and a raised vegetable garden. There is also a garden shed for storage. Washer, dryer, refrigerator, shed in side yard, and shelving in garage are included! Heritage Lake Master Association is a master planned community of single family homes, a clubhouse with a junior Olympic size pool, and a splash park and tot-lot. There is a lake with a dock for paddle boats available for rent, neighborhood parks, and walking trails throughout the community. Close to schools, I-215 freeway, shopping & eateries. This is a must see home! 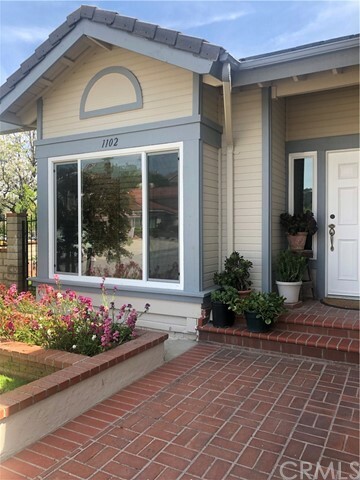 A Beautiful well maintain home in Diamond Bar and for the first time in the market in 31 years, 4 bedroom with 3 baths on the corner of Long View and Hedgewood has been recently remodeled with loves and care. Newly exterior and interior painted, new windows (double panes) throughout the house, upgrade garage door openers, new water softener and utility sink (cold water only) inside the garage, 2 new wall scones for drive way, replace all existing wall scones, well maintain spa, remodeled all 3 bathrooms and a lot more! The backyard is perfect for relaxing for all afternoon because of the location So the house stays cool. Convenient walking to Diamond Bar Civic Center, less than 5 minuets drive to major banks , restaurants and small shopping plaza. Move-In Ready Large Ranch Style Beauty! 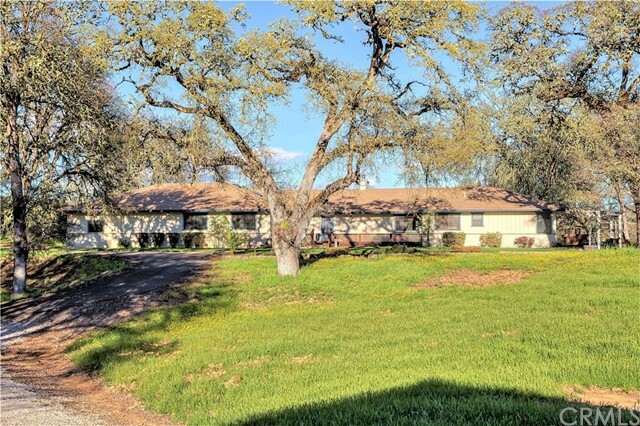 Features begin with 3,510 sf on 5 Oak adorned tranquil acres, close to Lakeport & Sutter Hospital. The Awesome & Gorgeous Kitchen with 6 burner island gas stove top, lots of wood cabinetry, granite counters, and stainless appliances wraps into the Dining & Vaulted Wood Beamed Living Room. Energy flow is spacious and All Inclusive. Adjacent is the Entertainment Room with a Built-in Wet bar! These rooms all enjoy deck access & views of the neighboring pond. New Upscale Carpet & New Paint inside, compliment the wood grain tile floors. Wood Burning fireplace in Living & Entertainment Rooms. This roomy four (4) bed, four (4) bath, with 2 Master walk-in closets, also offers an extra sewing/office room. The laundry room with a deep sink is equally generous & boasts storage galore! Located near the three (3) Car attached garage, could easily be a Butler's Pantry in which to assemble food for entertaining. There is even a fenced dog run off the Master Bedroom not far from the Hot Tub. Horse enthusiasts or RV users will be drawn to the almost new 2 Stall Barn, with tack & hay storage rooms. The Barn is easily visible from the home, so you stay in touch with family & enjoy your animals as well. Very close to Clear Lake known for World Class Fishing & Water Sports! Pride of Ownership-Victoria-by-the-Bay home; Housing 3 bedroom, 2 1/2 bath, updated kitchen/ family room, upper level loft and partially concreted back yard. Great Location!! (Cul-De-Sack), Peacefull & large Back-yard and concrete drive way. MOVE IN READY. New Stone brook Community in Chino by Century Communities. NO MELLO-ROOS / 1.1057% Tax Base / Low HOA $196 / Community Pool / Private streets. 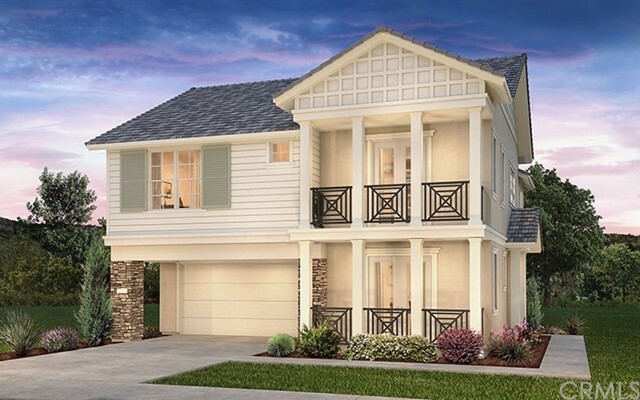 The Lavender floor plan offers 2713 sq ft. of living space, 4 bedroom (1 bedroom - downstairs) / Loft / Den / 3 bath / 2 car garage on low maintenance home site. Large gourmet kitchen with island. Upgraded Quartz counter top at kitchen with full Back-splash, E-stone in secondary bath counters and Whirlpool stainless steel appliances. White Linen Cabinets throughout. Upgraded electrical package included, Can lighting in Great Room and Master Bedroom, pendant lighting at Island and Pre-wire ceiling fans through out. Upgraded 20 x 20 tile flooring. Energy efficient home, tank-less water heater, roof "Solar Panel" ready. Minutes to LA County line. Fantastic opportunity to own a remodeled, one-level home, located in a highly desirable Westside neighborhood. This beautiful & spacious 4 bdrm, 3 bath offers warm tones & lots of natural light throughout. Fully fenced, private property w/automatic driveway gate & driveway for multiple cars! Functional layout includes a family rm & living rm, spacious dining area, kitchen w/island, Calcutta quartz cntrtops, stainless steel appliances including wine refrigerator, walk-in pantry, laundry rm, Jack & Jill bedrms, private master suite, 4th bdrm can be used for an office/den. Open floor plan flows to the pool-sized rear yard & brand new rear deck that creates the perfect setting for entertaining & outdoor dining! The 2-car detached garage is completely finished, has a vaulted ceiling & is setup to be the perfect man cave & hangout! New plumbing, electrical, AC/heat, tankless water heater, roof, windows, doors & so much more! Minutes to Del Rey, Playa Vista, Silicon Beach, Venice, LAX & DTLA!